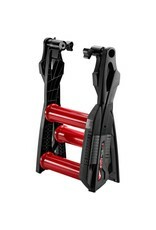 Demo Model: Minimal use & wear, used in the shop for demonstration purpose only to show folks how rollers work! 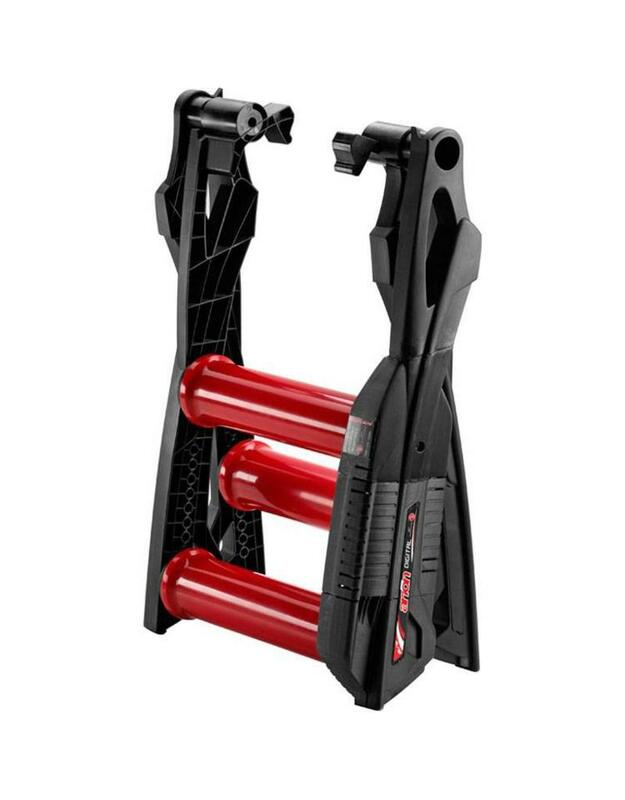 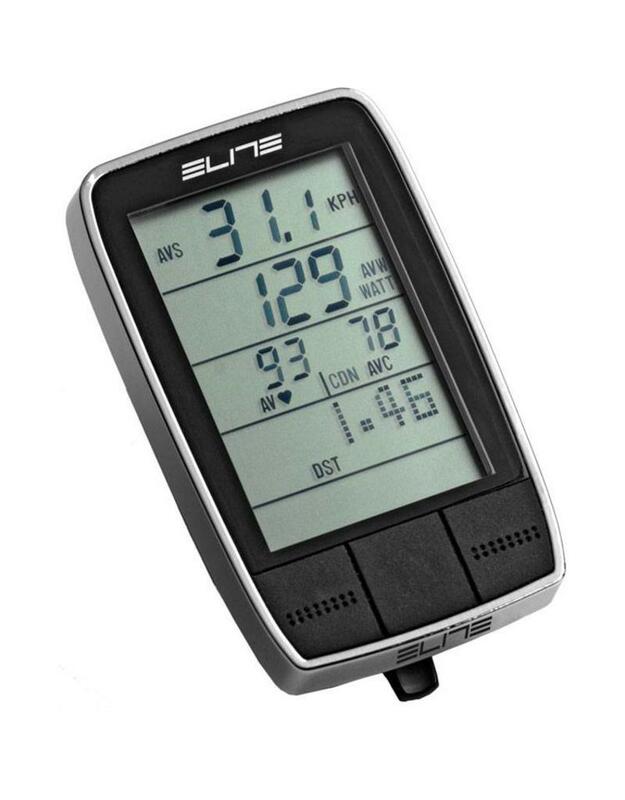 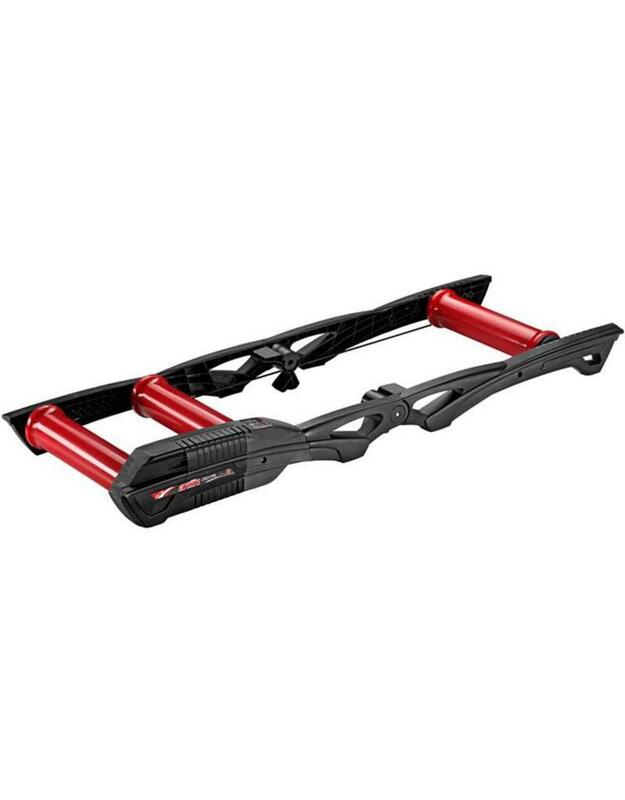 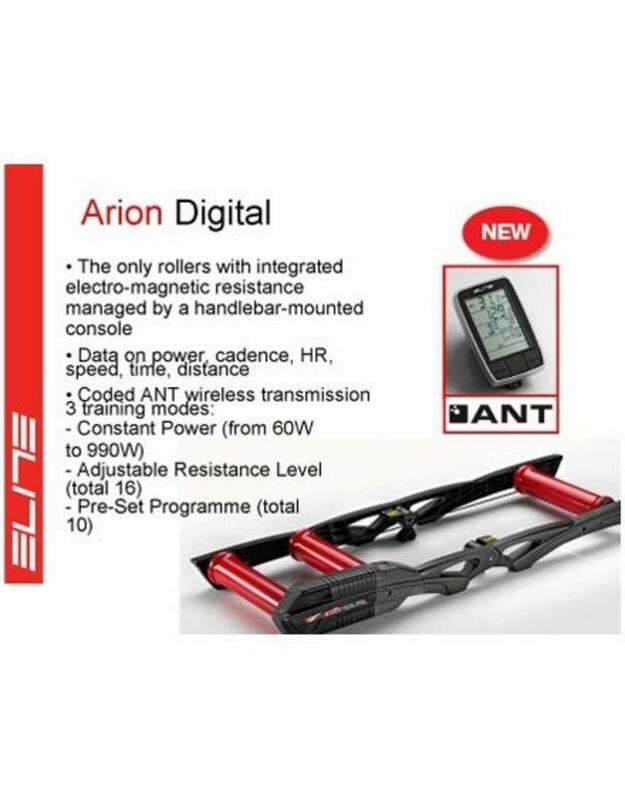 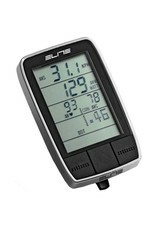 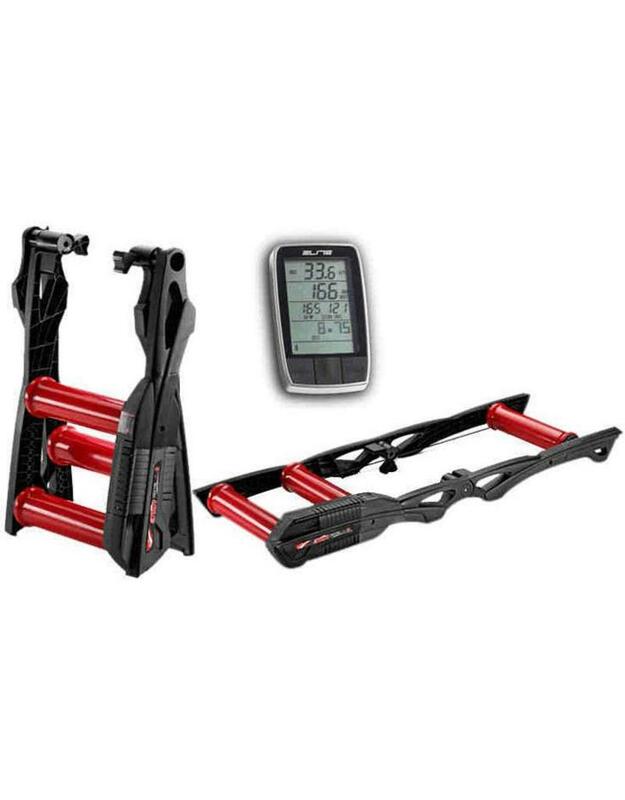 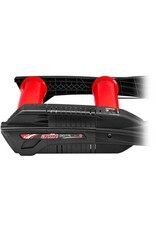 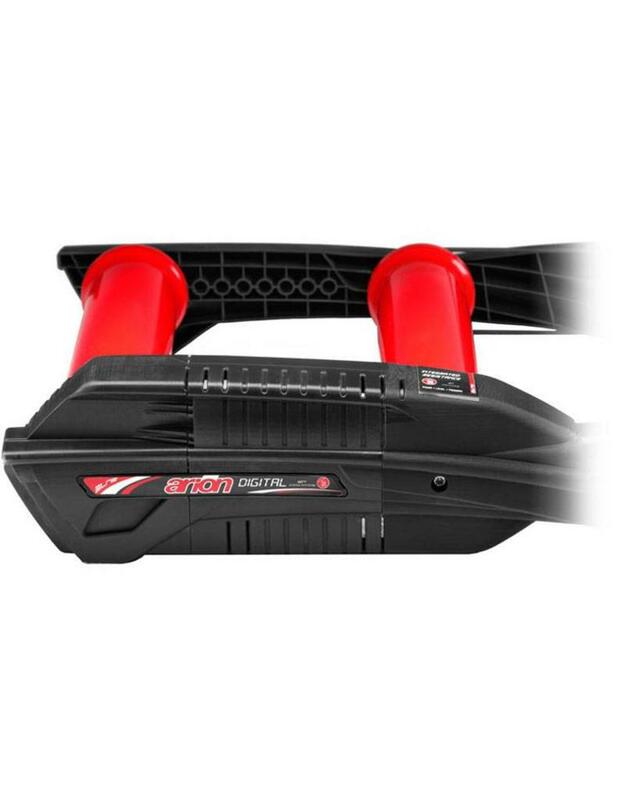 The Elite Arion Digital Rollers is the first roller with integrated resistance controlled from a wireless console to be placed on the handlebar. 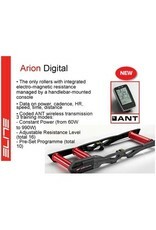 It is not the Smart B+ nor is it the regular Arion roller model either. This Model is the precursor to the Smart B+ unit. 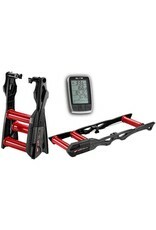 It is in essentially between the two models as far as specs.